We are all Gods and Goddesses within our own right whether we are male or female. To be in our full power we must be in alignment with the energy within so we can be portray this in our outer world. During this workshop we will explore the inner goddess and find out what it is we need to do to come into alignment and full power with the Goddess, by asking the right questions about what we need to do in our lives we will be given instructions and we must follow through! Once we come into balance we will be able to live a more fulfilled and happier life. 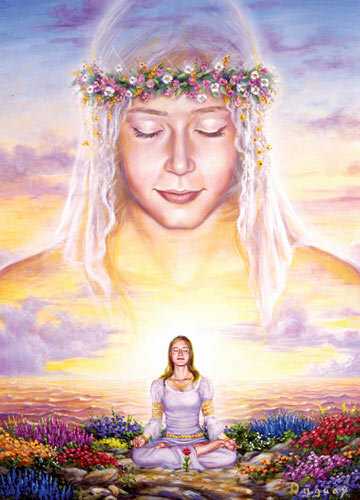 On the day you will receive a Goddess activation which will align you to your true nature as the Goddess.